At Bala Vidya Mandir, besides ensuring education proficiency, the school also aims towards proper physical, psychological, social and cultural advancement of the students. Children consume not only the knowledge reflected in their subjects, but also a self confidence that is reflectedall over their lives. All this is prepared by highly qualified teachers and assisted by an incredible International curriculum. Procedure: Admission are currently open for class PreKG from Sep, 2018 for the academic year 2019-20. Higher Class Procedure: • Parents can collect the free application form from Dec, 2016. • Filled in Pre Application form will becollected at the school office. • Entrance test for the child who have registered will be taken. • Results will be on diaplay on the school display board. Admission are currently open for class PreKG from Sep, 2018 for the academic year 2019-20. 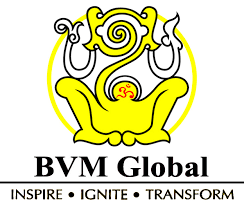 The preâ€“application forms for Pre-KG admission into BVM Global at Perungudi for the academic year 2018-19 will be issued free of cost on February 1,2018 from the school office. 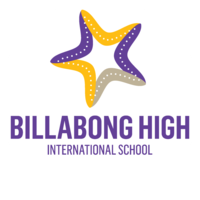 School has been started issuing the application form from Dec 7th to 15th, 2015 through directly at school.